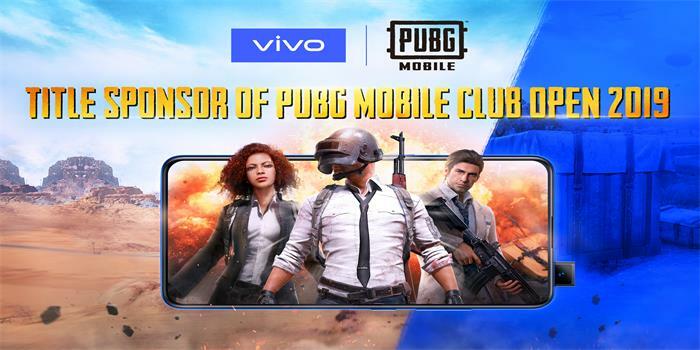 Vivo today unveiled the all-new V15Pro smartphone in key markets starting in India. The V15Pro is Vivo’s first model after the NEX to incorporate the industry’s first Elevating Front Camera. It packs upgraded AI technology, bringing consumers a stunning full-screen smartphone and has the Google Assistant built-in. 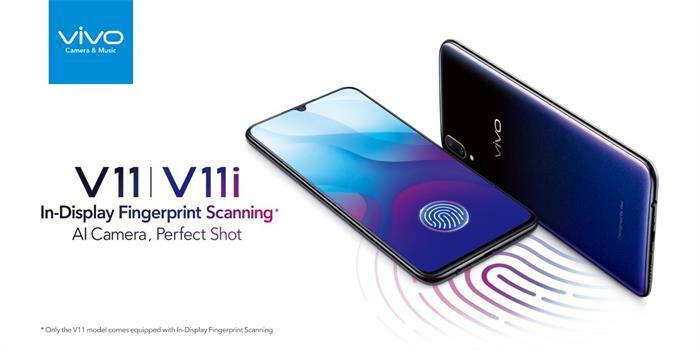 Vivo once again is breaking new ground by elevating the mobile experience with this latest affordable V series addition that packs in many high-end technologies that usually feature in only the most premium phones. In addition to the Elevating Front Camera, the V15Pro includes cutting-edge technologies like its AI Triple Camera that takes pro photography on the smartphone to another level, plus In-Display Fingerprint Scanning. Taking inspiration from the ground-breaking NEX, V15Pro carries the same Elevating Front Camera, but better. V15Pro comes with a staggering 32MP Front Camera to capture even better selfies with unrivalled clarity. 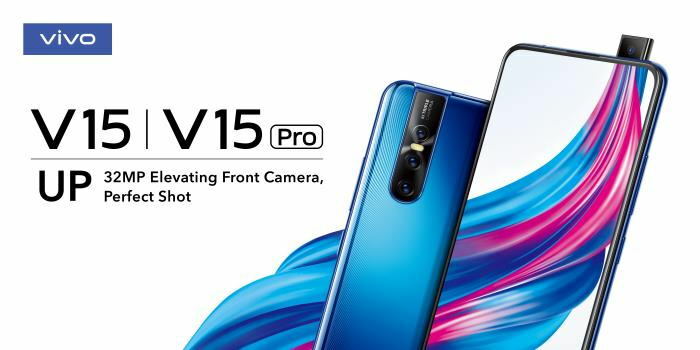 Vivo has further upgraded the mechanics of the Elevating Front Camera in V15Pro. Design enhancements also ensure the camera is sturdy enough to withstand daily wear-and-tear. 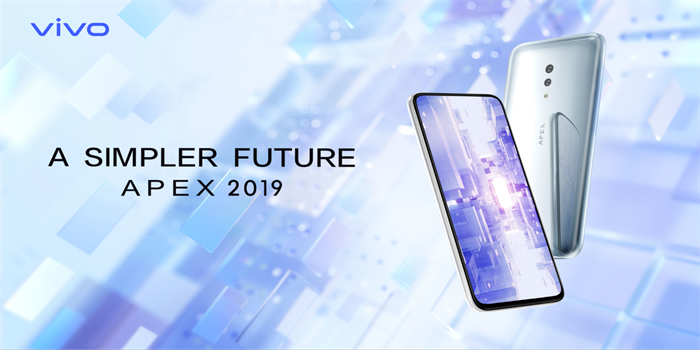 The innovative Elevating Front Camera which first debuted at MWC 2018 as a concept and was featured in the first NEX has effectively created the ideal full-screen display without compromising on photo quality or camera position. 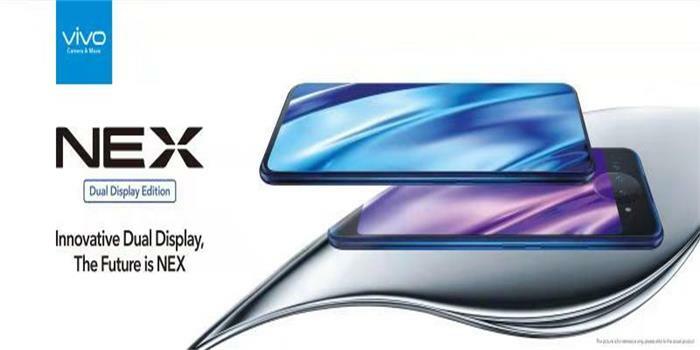 With the elimination of the notch, V15Pro now has a staggering 91.64% screen-to-body ratio, creating an unprecedented immersive viewing experience for gaming and video viewing. The Super AMOLED Ultra FullView™ Display on the V15Pro now has a 19.5:9 aspect ratio, and is 6.39 inches diagonally. Its side and top bezels have been reduced to a razor-thin 1.75mm and 2.2mm respectively. This powerful hardware is complemented with AI to make professional photo-taking a breeze. Borrowing from V11, V15Pro is equipped with AI photography features including AI Face Beauty and AI Portrait Framing. The all-new AI Super Night Mode makes shaky night shots are a thing of the past, as consumers can now capture amazing night scenery without a tripod or a DSLR camera. AI Super Night Mode can instantly take multiple photos at different exposures. It then brilliantly combines them to greatly improve brightness and clarity, meaning night scenes can now be captured with a high level of detail and stability. Simply use the new Smart Button on the side of V15Pro - one press activates the Google Assistant, while two calls the Jovi Image Recognizer into action. It’s easy, intuitive, and fast. With the Google Assistant, you can get things done and stay on top of your day while on-the-go, in the car or at home - using just your voice. Whether you want to activate AI Face Beauty, clean up phone memory, or search for food pictures in your album, just utter the command and V15Pro will do it for you immediately. V15Pro is powered by the Snapdragon 675AIE Octa-core processor with 6GB/8GM RAM + 128 ROM, ensuring ultra-smooth performance. 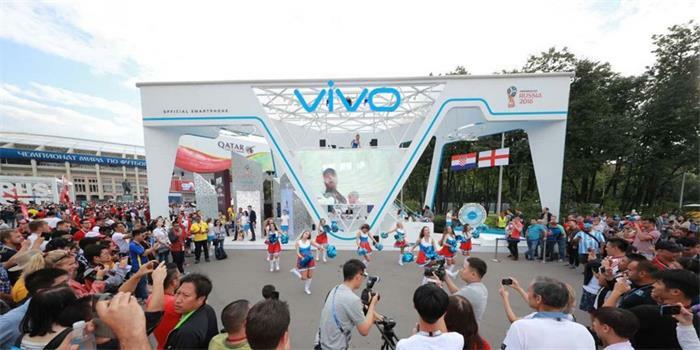 Consumers can also have peace of mind that their phone will be up and running at all times thanks to Vivo’s latest Dual-Engine Fast Charging technology, which tops the V15Pro up to about a quarter of power in just 15 minutes. V15Pro will be available in multiple markets internationally. Price and color vary by region.